Repair and protect NEW! 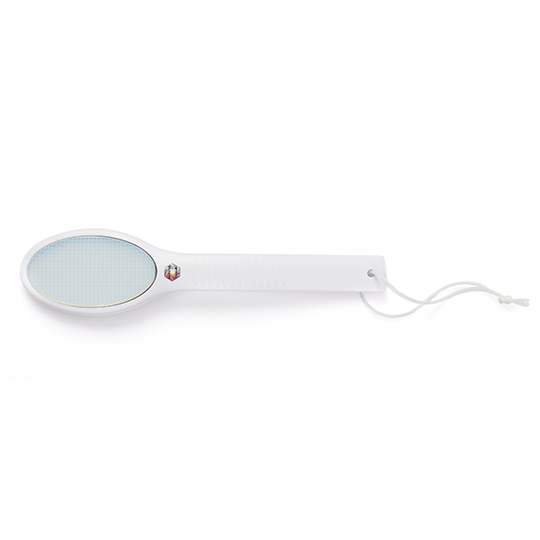 If you’ve had a UV gel manicure, you’re likely familiar with the havoc the removal process can wreak on your nails. 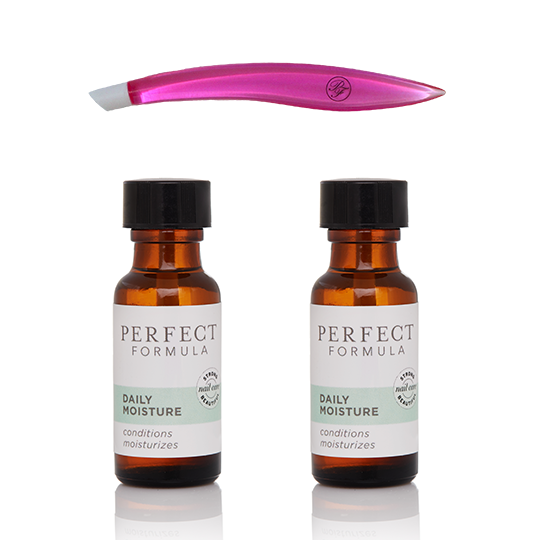 This protective base coat is specifically designed to repair nails damaged from soak-off gels and acrylics. 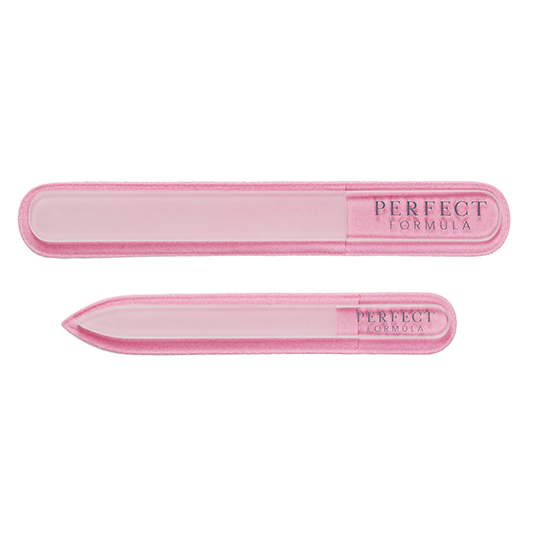 The formula is infused with Jojoba Oil, Biotin, Keratin, and Vitamin E to condition and strengthen nail beds while filling in ridges for a smoother feel. 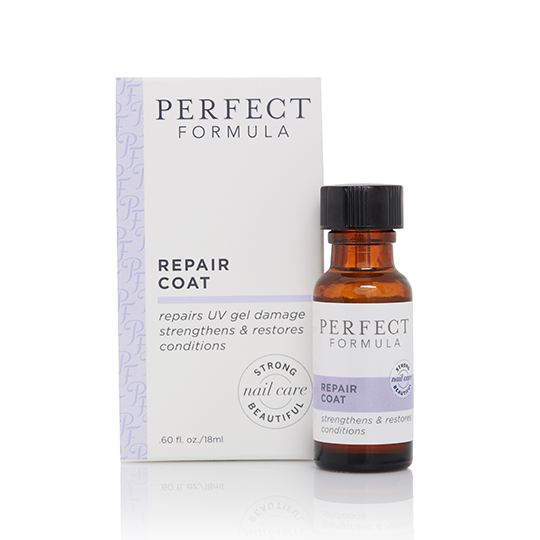 Repair Coat restores peeling, splitting, fragile nails and conditions nails to prevent brittleness….so you can continue taking the world by storm! Repair Coat does not contain toluene.